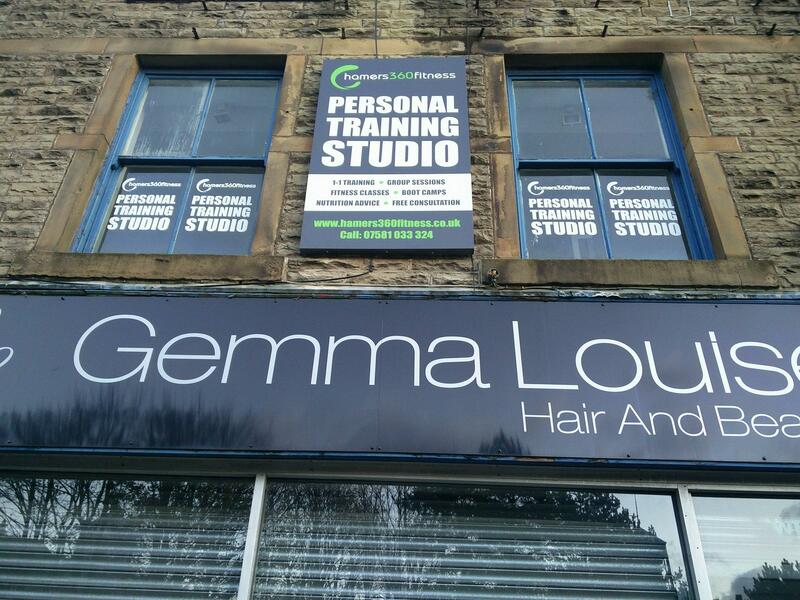 Have you ever actually tried to choose a gym around Rossendale. 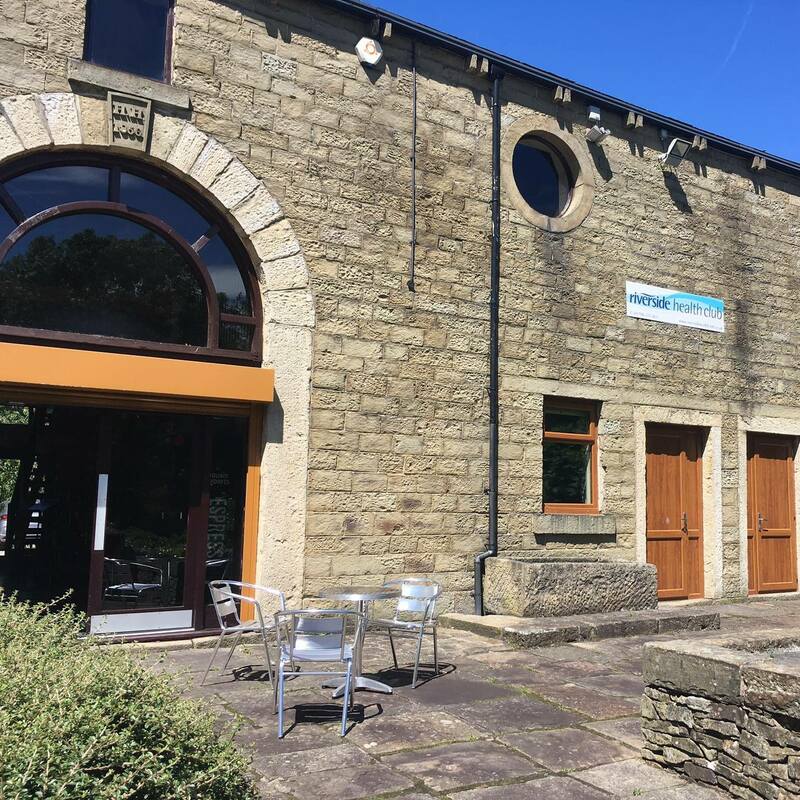 Luckily where we live, you don’t have too far to travel as you can easily reach Haslingden, Rawtenstall, Waterfoot, Rising Bridge and everywhere in between, in about ten minutes. 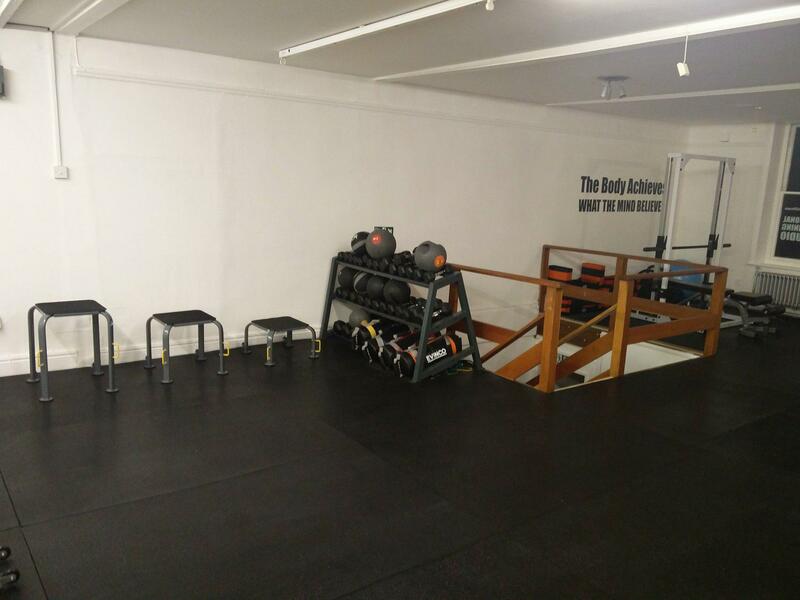 Our classes are growing and we’ve been taking on more personal training clients than ever before! 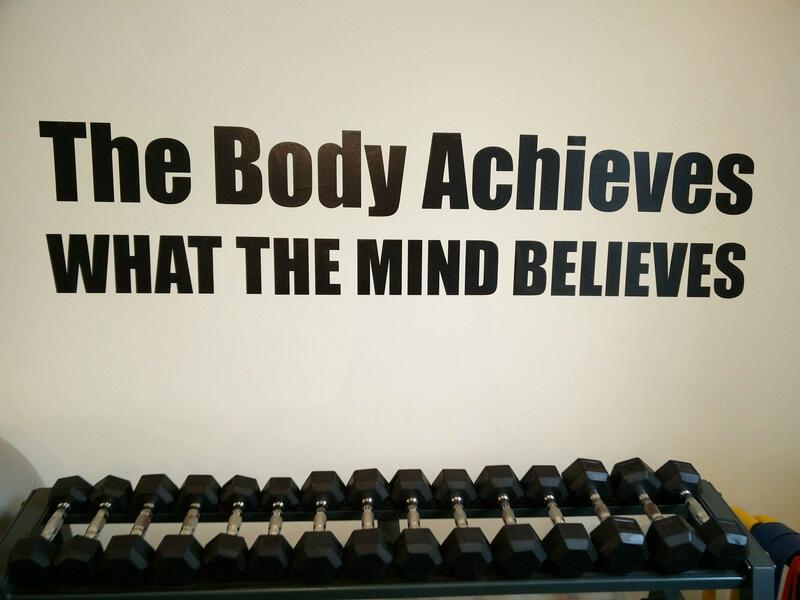 The best part is we don’t compete with local gyms as our offering is much more personal and tailored to our client’s fitness needs. 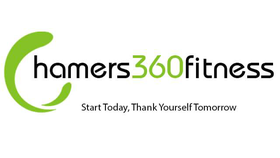 We find that our clients and customers will mix it up a little with their regimen. 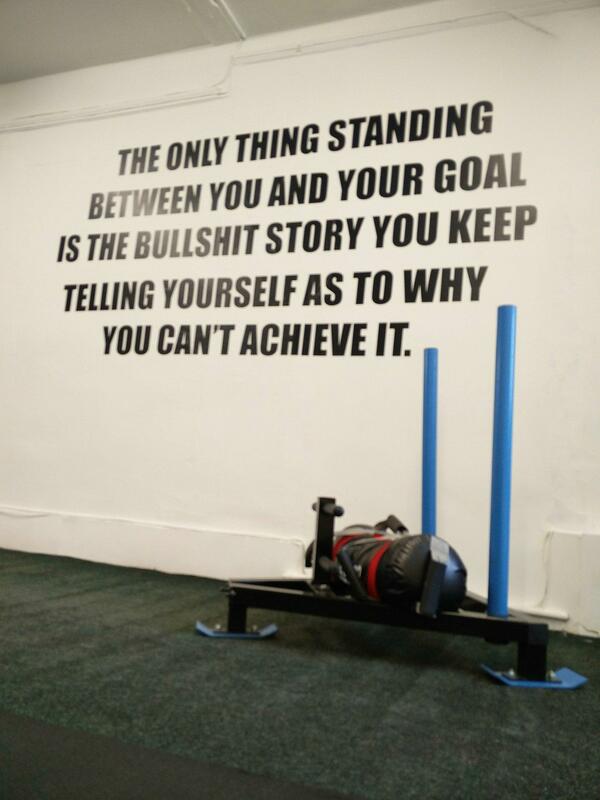 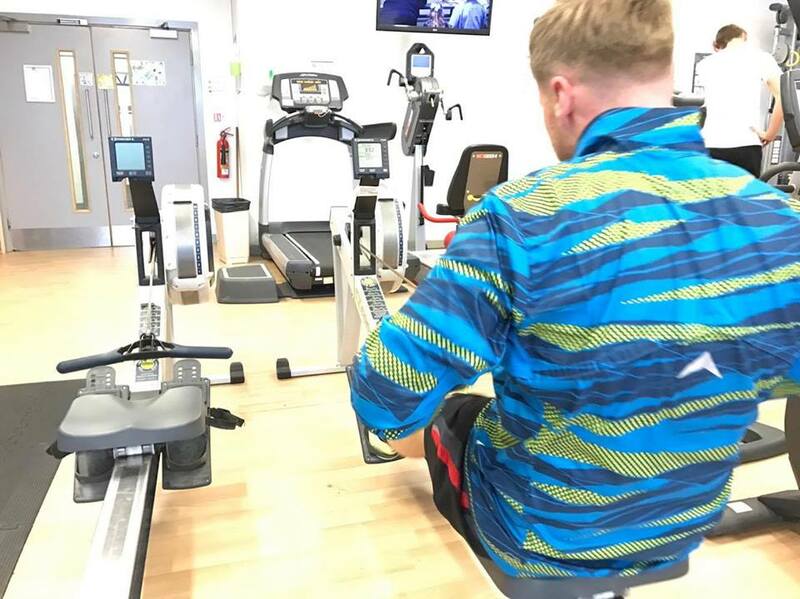 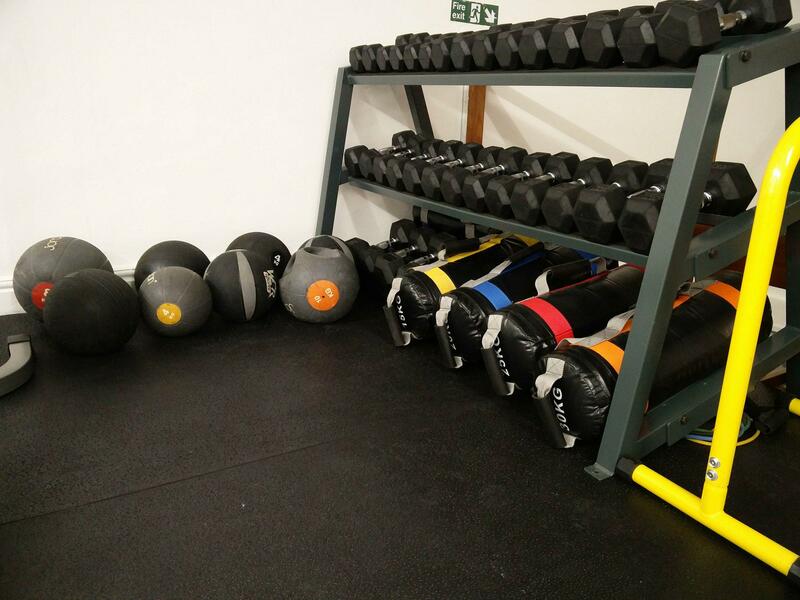 They utilise our personal training sessions, smash it when hitting our boot camps, but they may also head to the gym to completely maximise their fitness efforts. 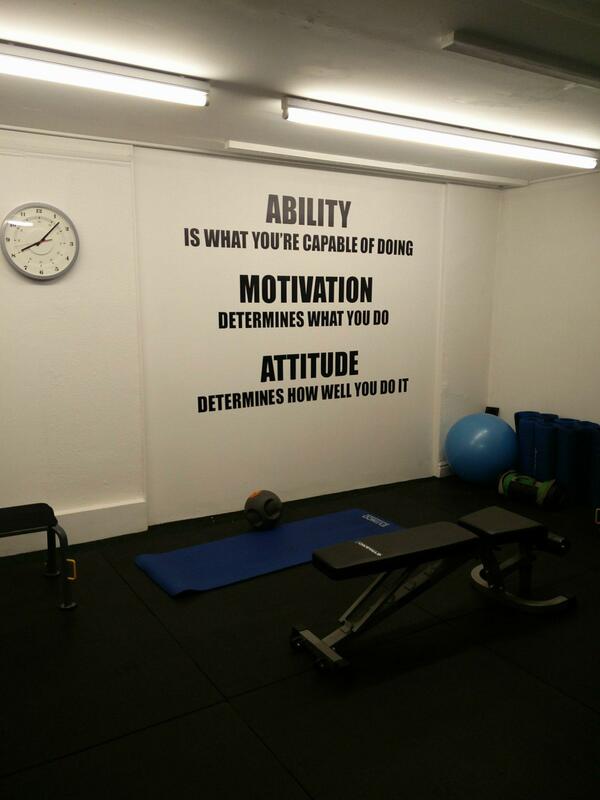 But just how can you actually decide what gym is worth going to? 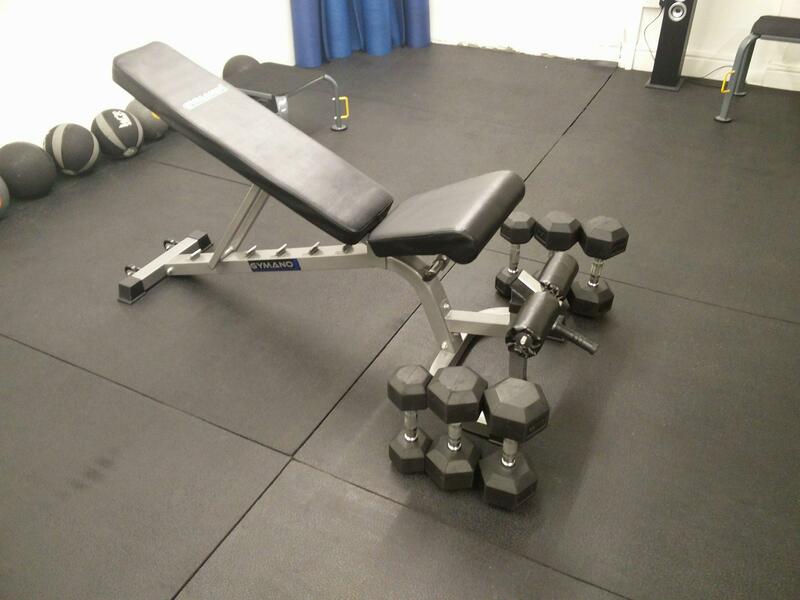 And what is the difference in price between the lot? 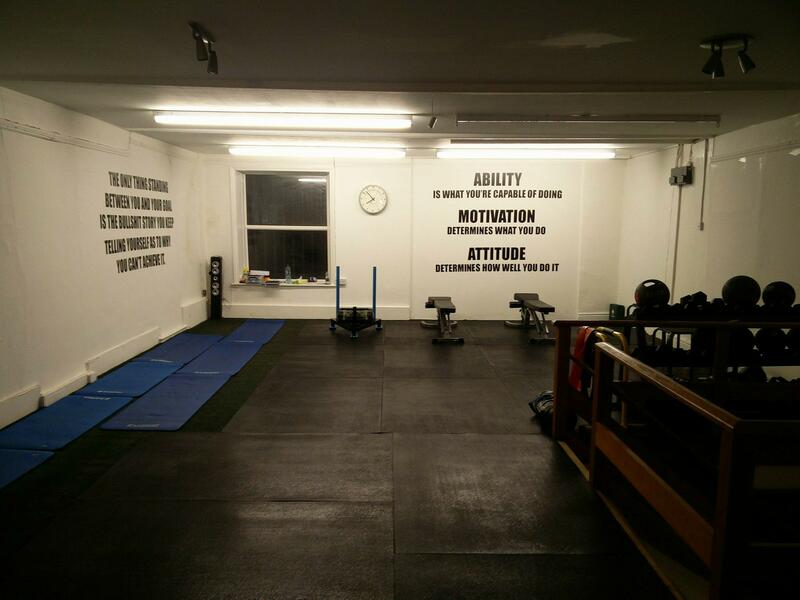 We’ve decided to pull together a list of our favourite local workout places, to make that decision making easier! 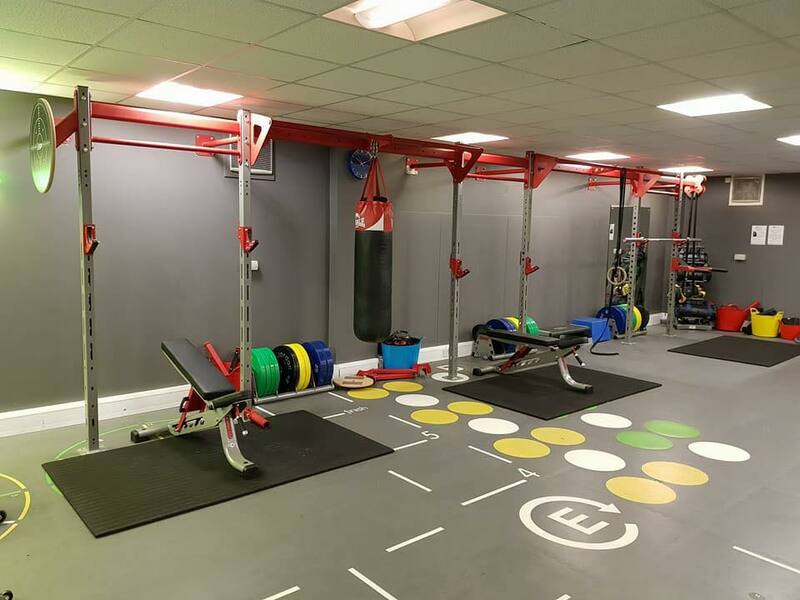 Part of the Rossendale leisure trust, Haslingden Sports Centre has a decent gym in place that has recently had a little bit of cash spent on it. 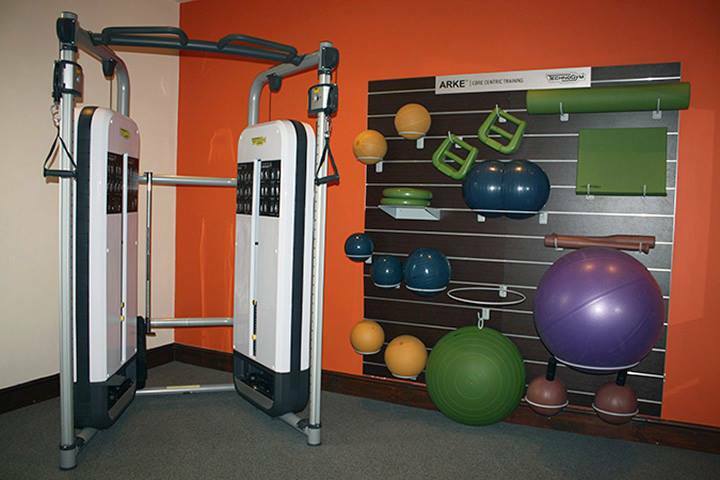 Perfect for beginners and intermediates, you’ll find an array of machines and a weight rack that will suit most training regimens. 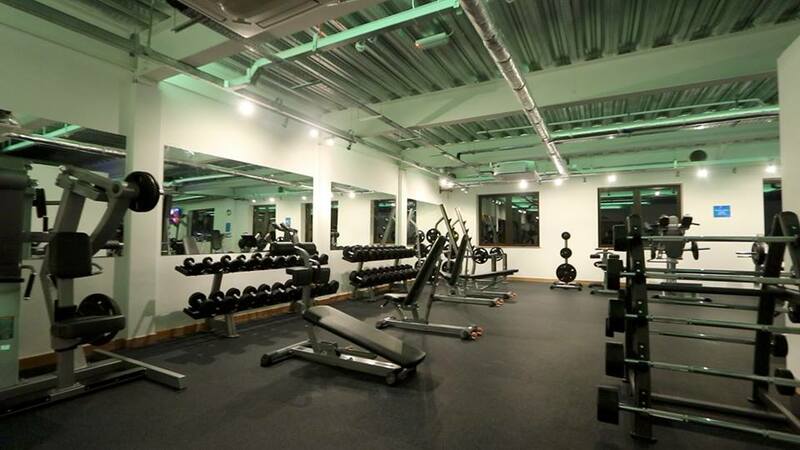 The gym seems to be pretty quiet, even at peak times, and is definitely under-utilised. 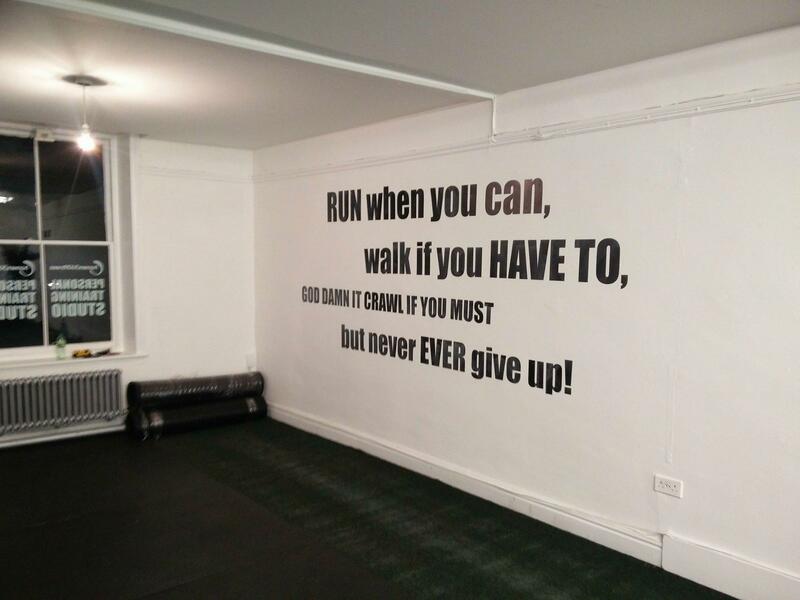 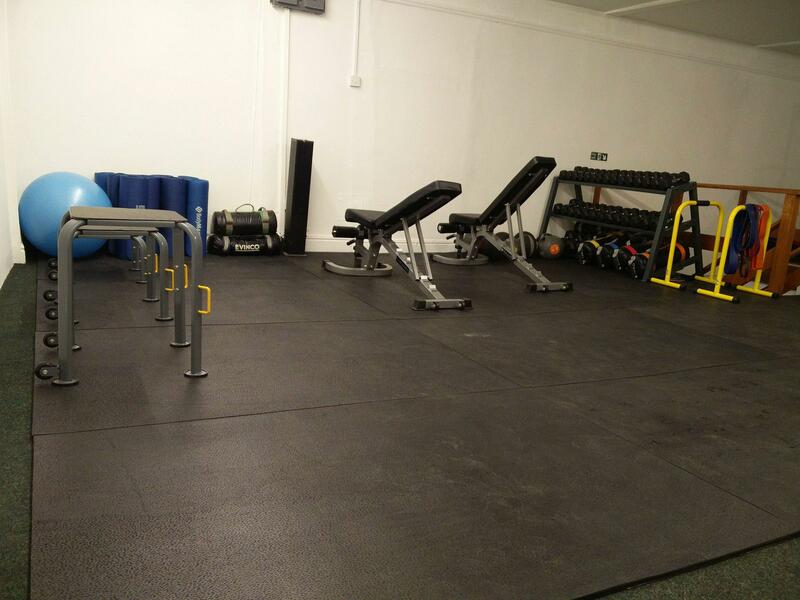 If you’re looking for somewhere that isn’t too hectic, and gives you a bit of breathing space, Adrenaline gym in Haslingden isn’t a bad choice. 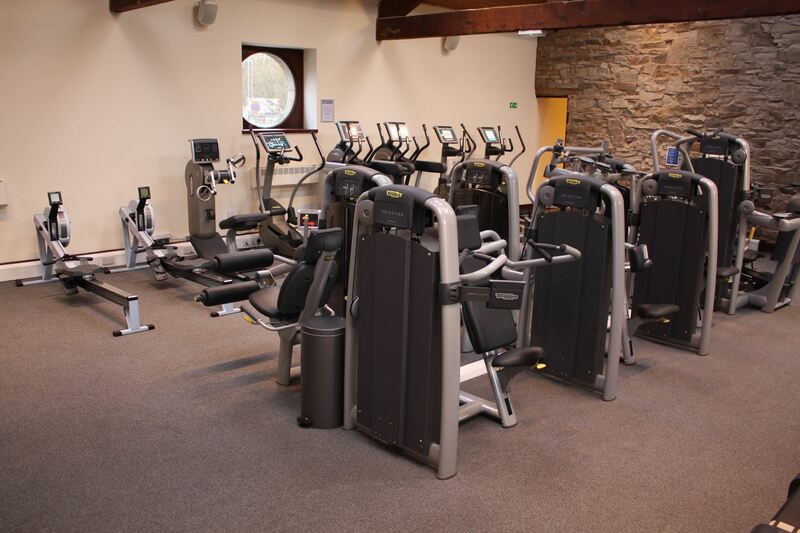 One of the more expensive gyms, Riverside Health Club is located just off the bypass in Rawtenstall. 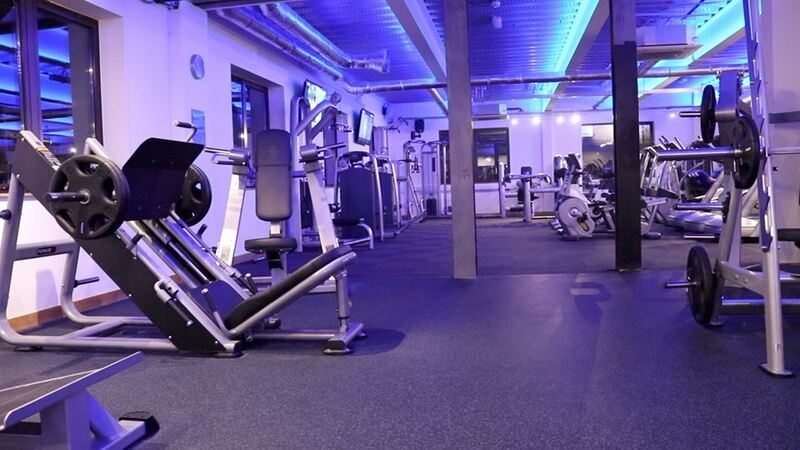 They do have a vast range of equipment and machines that suit all levels, and the best part is, all members have access to the sauna and steam rooms. 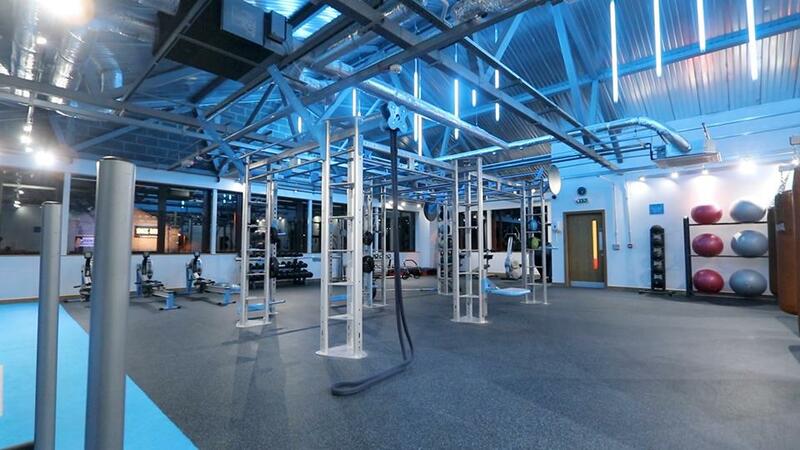 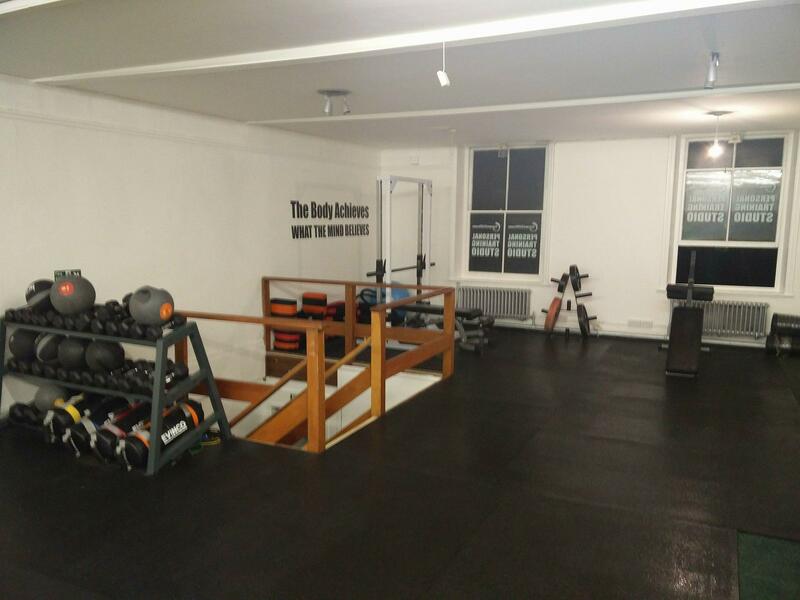 Although the place is clean, neat and tidy, It is a converted building, meaning that the workout rooms are a little smaller and more cramped than you would expect in a purpose built gym. 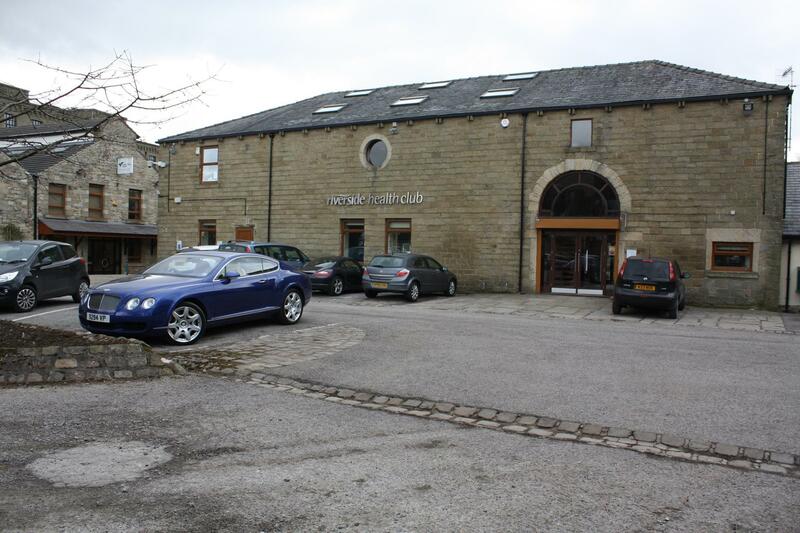 Another gym run by Rossendale Leisure Trust, Marl Pitts is well known to the area. 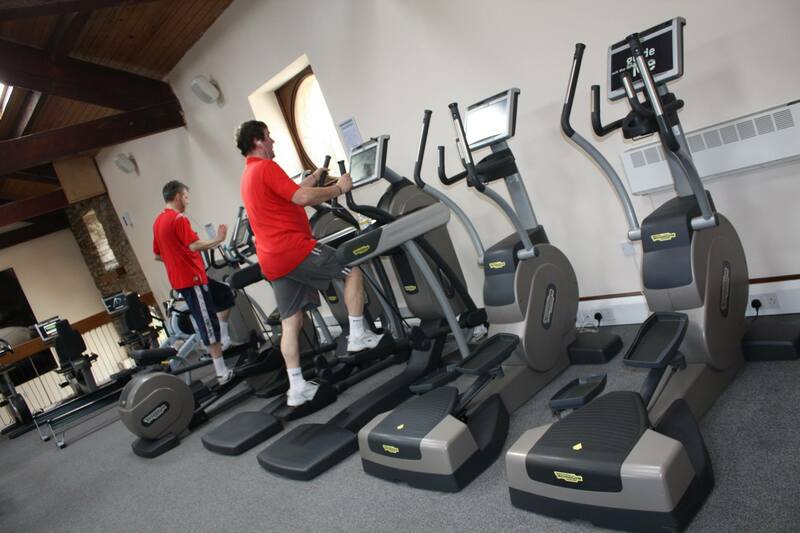 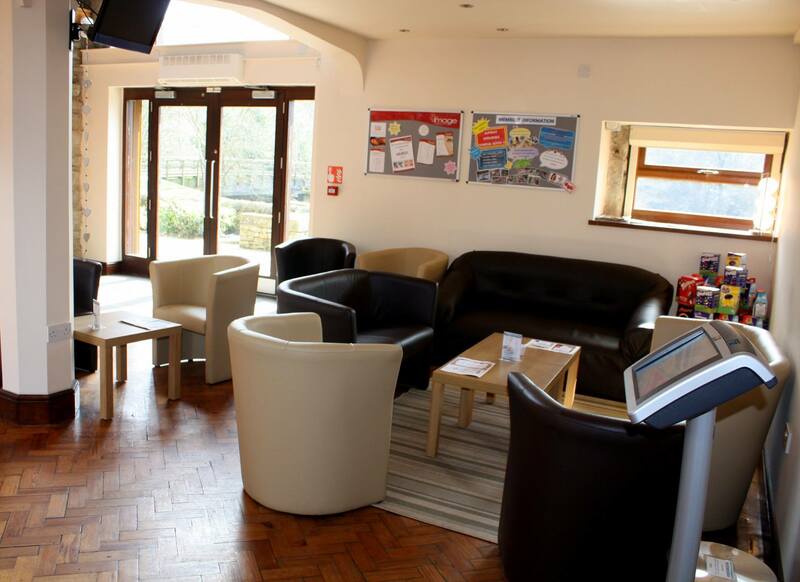 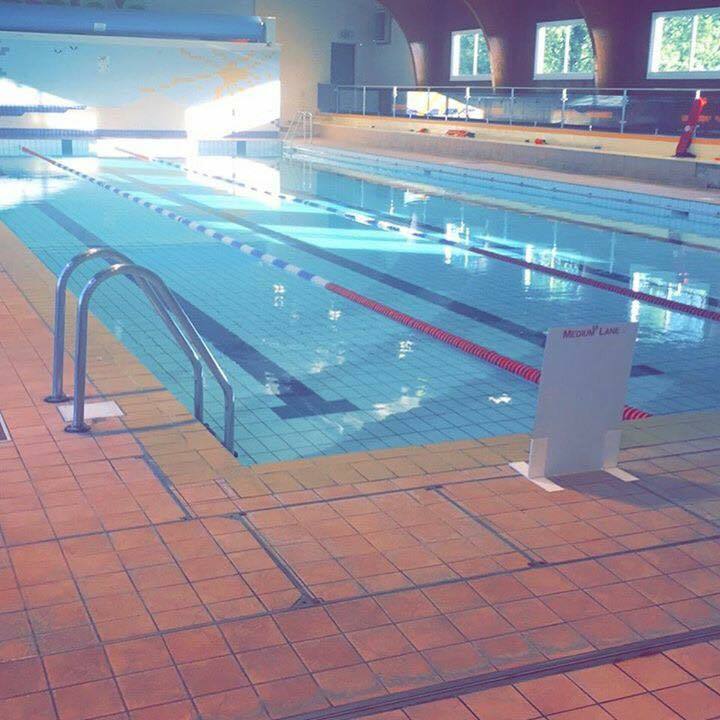 The venue is brilliant for a multitude of activities and members also have access to a decent sized swimming pool. 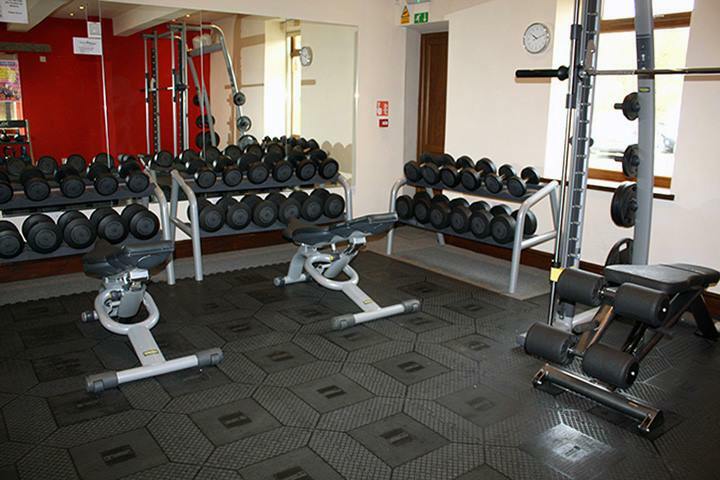 The gym however isn’t the best and there’s not much room to play with. 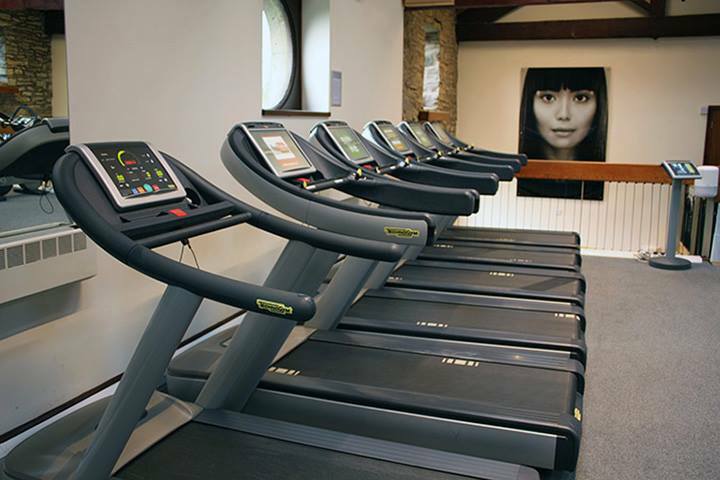 There are a good few machines missing, and during peak times, it can get a little uncomfortable and annoying. 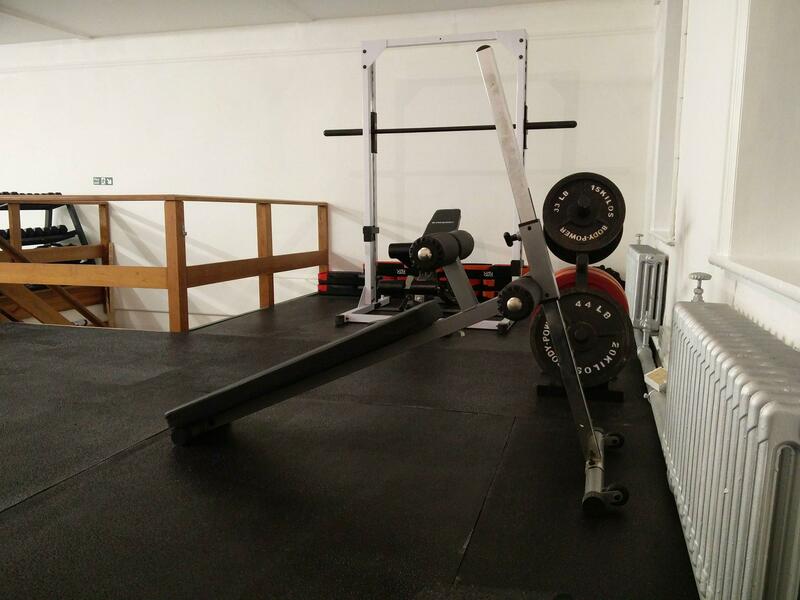 It seems the gym is being left to its own accord, and needs a little love. 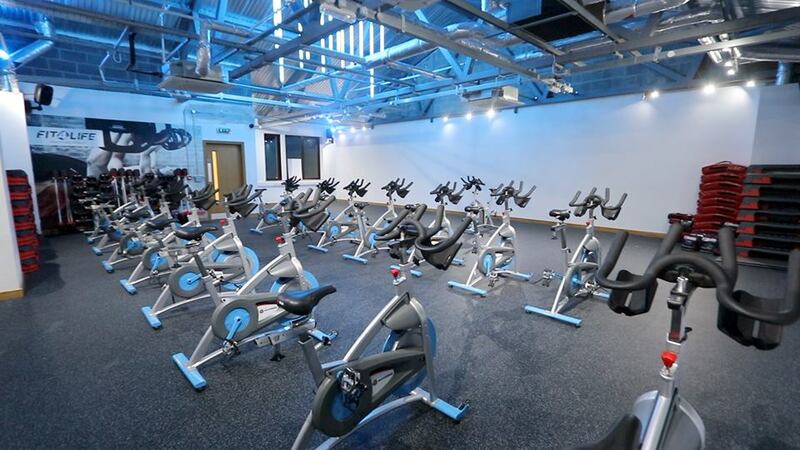 The newest addition to the list, Fit4Life opened not too long ago in Rising Bridge, ironically just up from McDonalds. 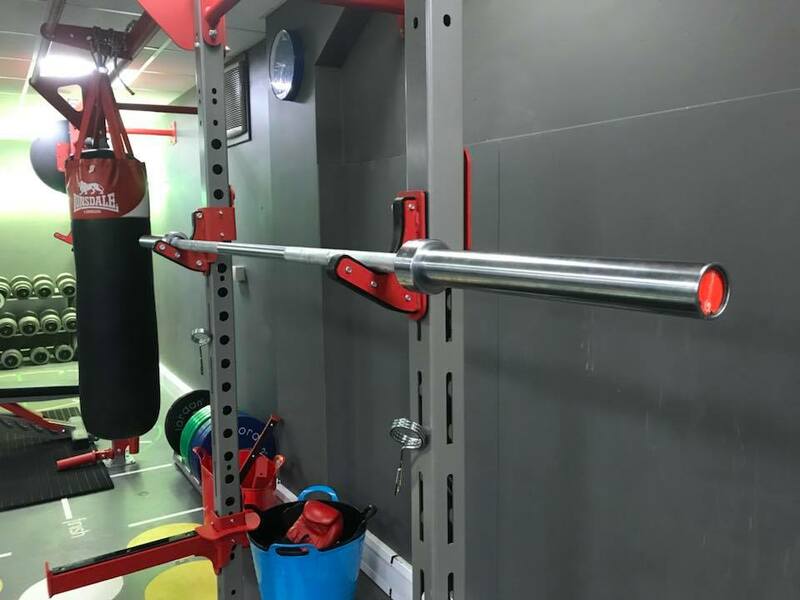 Since its inception it seems to have stolen much of the gym business from the area due to the new equipment, cool vibe and convenient location. 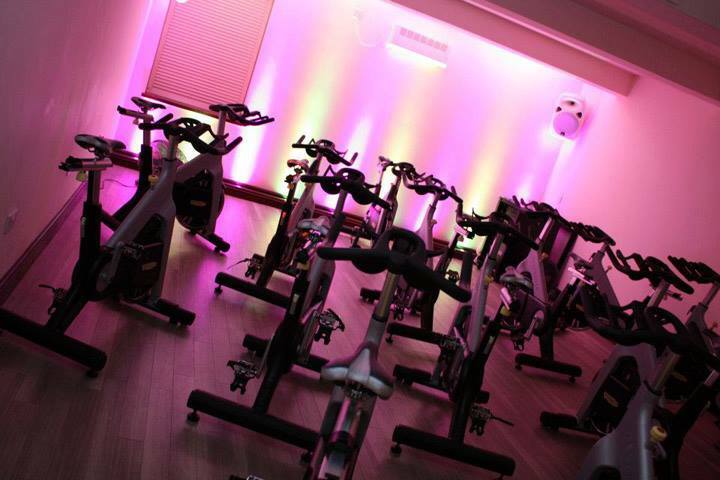 To its detriment, this does mean that it can get a little busier during peak times than other gyms in the area, however we’ve heard nothing but glowing reviews. 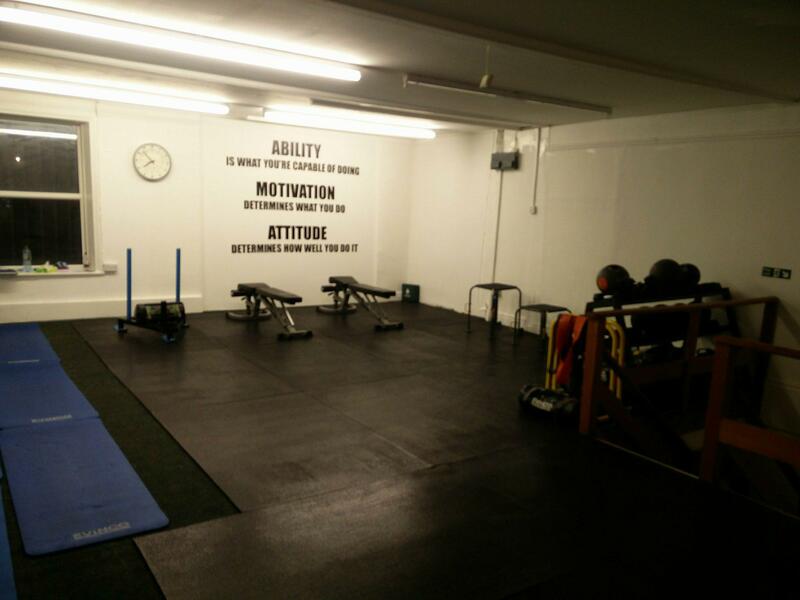 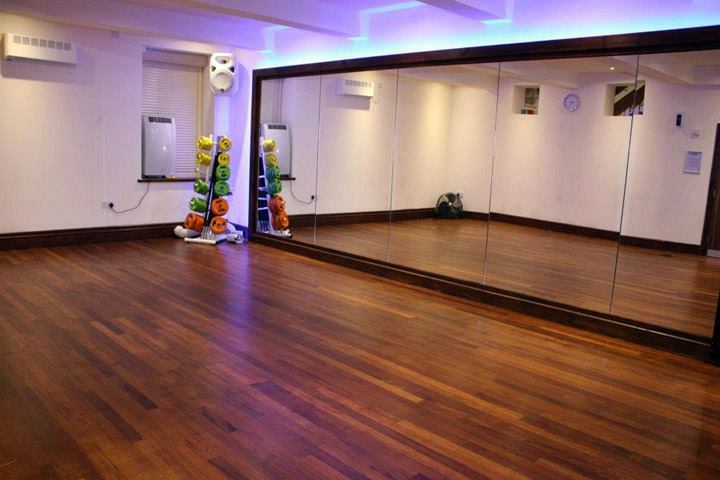 The rooms seem to have a decent amount of space, and the equipment will suit all levels. 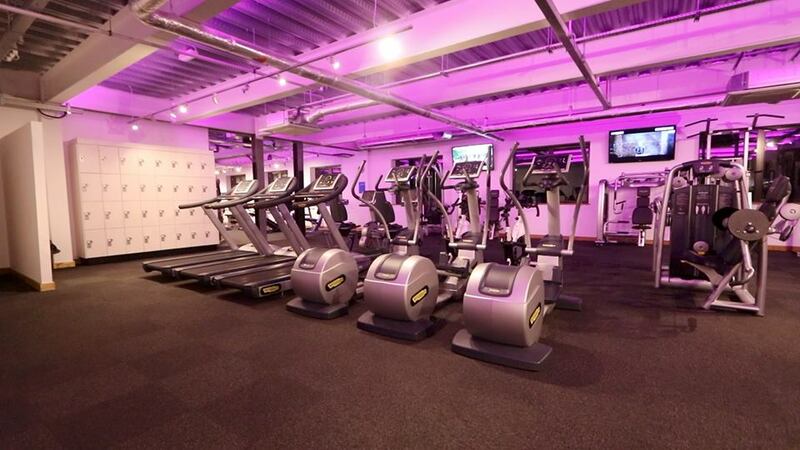 Not necessarily a gym exactly, but we’re still worth a cheeky mention in this list. 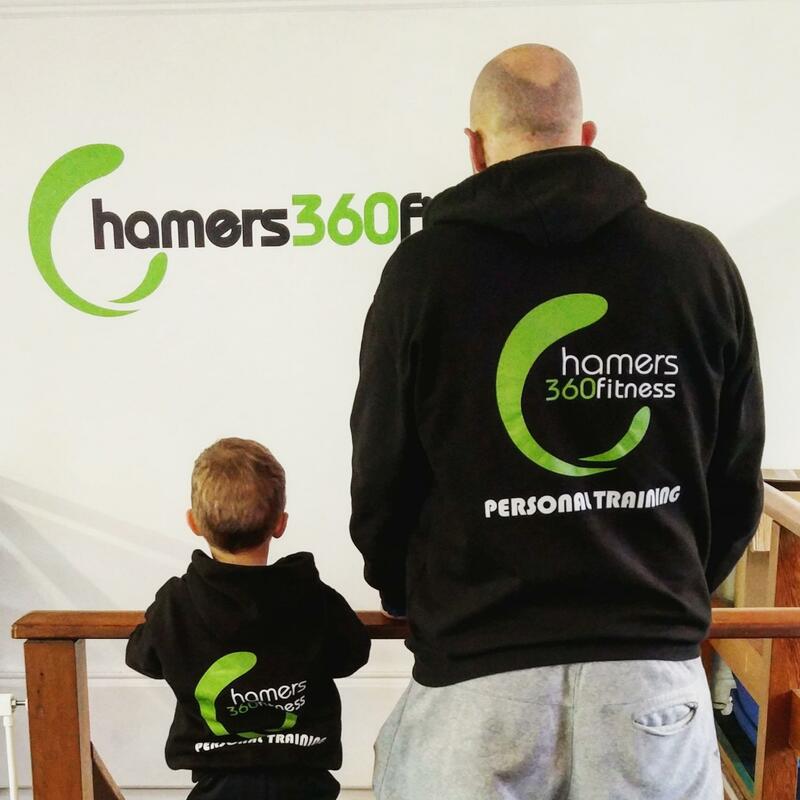 Since we started a few years ago, we’ve gone from strength to strength. 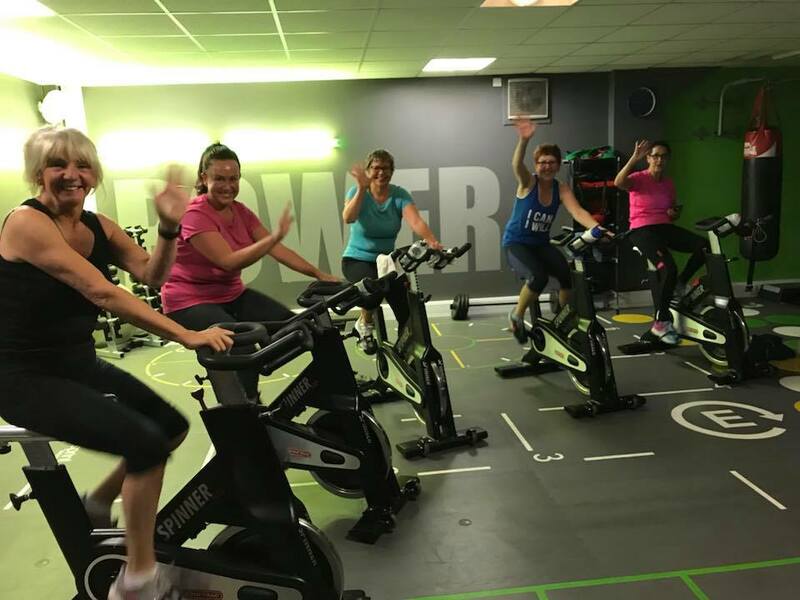 We recently moved into a dedicated fitness studio in Rawtenstall (just over the road from the roundabout fire station) and our classes are absolutely flying. 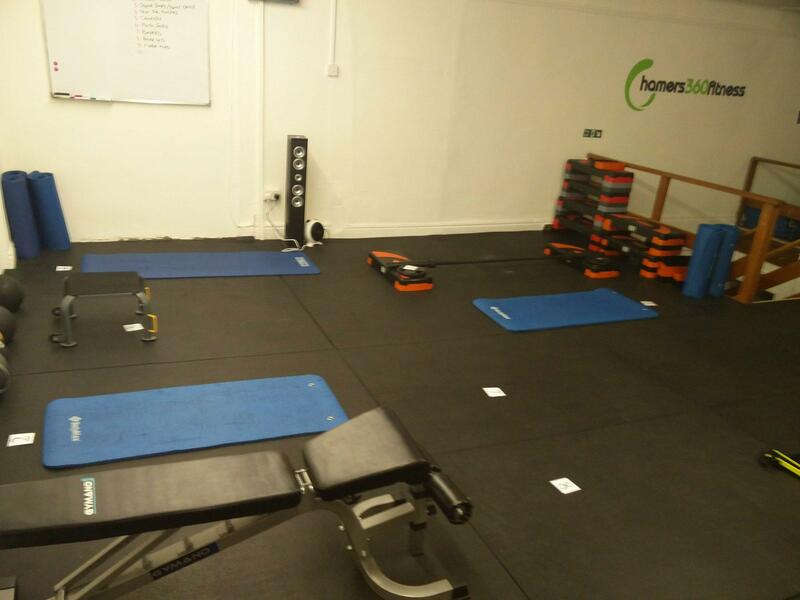 Our most popular feature is the personal one to one training we offer, and our clients absolutely love having that tailored approach. 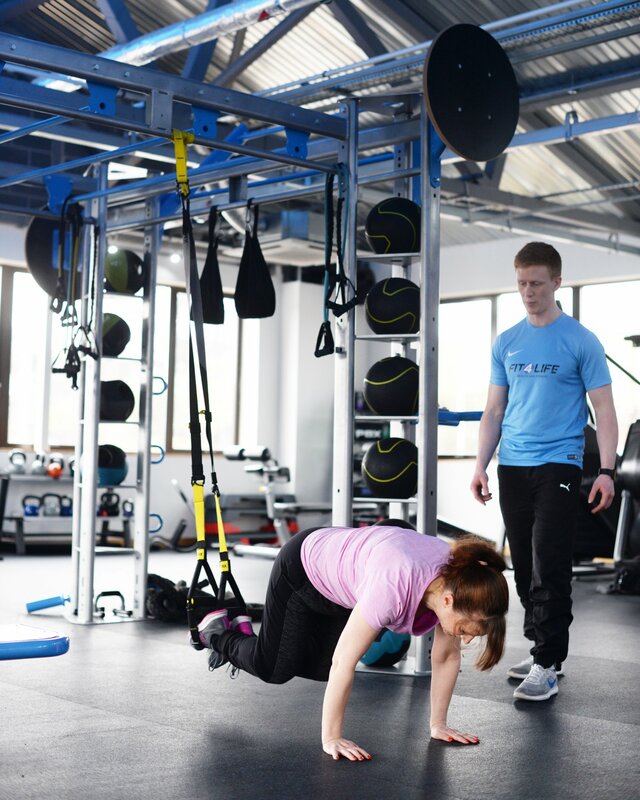 If you’d be interested in finding out more about how you can incorporate personal training into your fitness routine, don’t hesitate to get in touch.